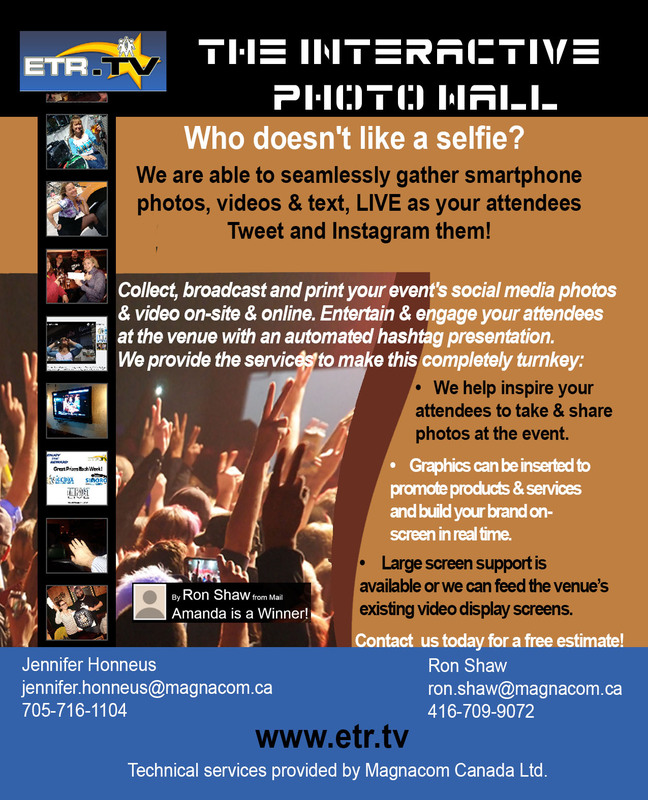 If you’re looking to convey a message, consider Magnacom video production services. We’ll help with everything from multi-camera productions to live remote broadcast streaming. To find out what best fits your video production needs, see our detailed list of offerings below. Just click the title for additional details. Also see our list of Convene Services and Success Stories. Build your brand on the web with a cost-effective solution for online videos. Get an excellent production for excellent value. Convey your story with documentary-style interviews or conference closing videos--just two of the many ways this service helps get your story out. Convey the whole experience and give your audience perspective. Use multi-camera productions to include all the angles. Make use of these LCD screens for strategic digital signage or corporate video in HD. With our high-definition, weather-resistant, daylight viewable displays, you can convey inside or out. Stream high quality video to reach your audience via the Internet. Magnacom's expert technical team uses comprehensive capabilities to help get your message out.